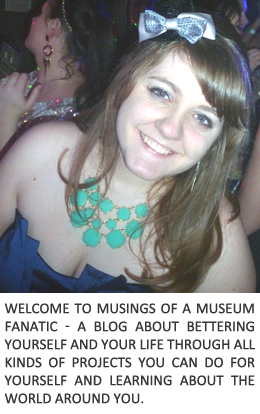 Musings of a Museum Fanatic: The Birds! Sorry I'm a little late tonight. I wasn't at a real computer today so I haven't had a chance to post today! Continuing with my animal Pinterest theme I felt like it was my duty to round out the house pet food chain with some of the more hilarious bird pins I've seen lately. How can you not laugh at how pudgy, angry and cute he is? As someone who is frequently freaked out by getting pooped on by pigeons downtown this cracks me up. Every single time a pigeon comes at me this is how I feel. I was inches away from having one in my face one time that was not fun! Evil bird! Hilarious. If I won that I think I would start putting it in random places just to freak Kevin out. Pretty sure it would too haha. Ha ha ha that first one is awesome!! I remember that moment from Tara very clearly, she called me freaking out and I wouldn't go near her for weeks. Birds are evil and disgusting creatures. That is a fact.